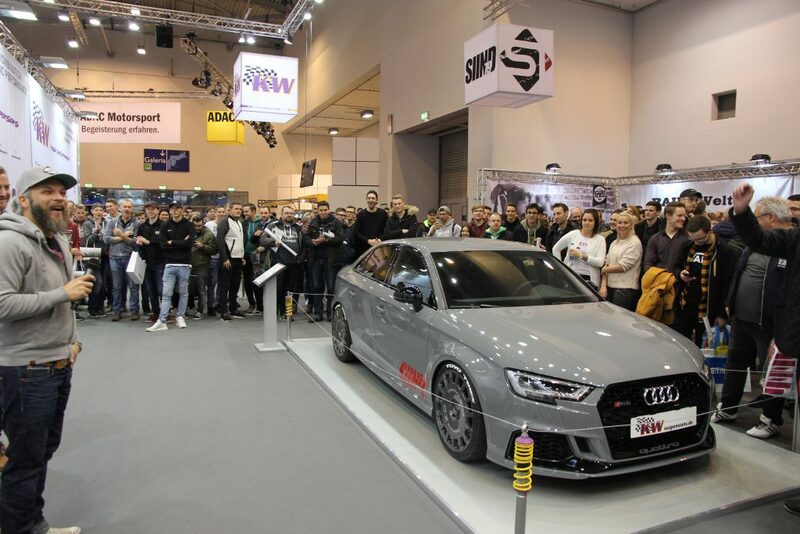 At the Essen Motor Show from November 30th – December 9th, 2018 KW presents on more than 380 square meters nomerous new products with its suspension brands “KW suspensions” and “ST suspensions” in hall 3 (stand B43 and stand B41). 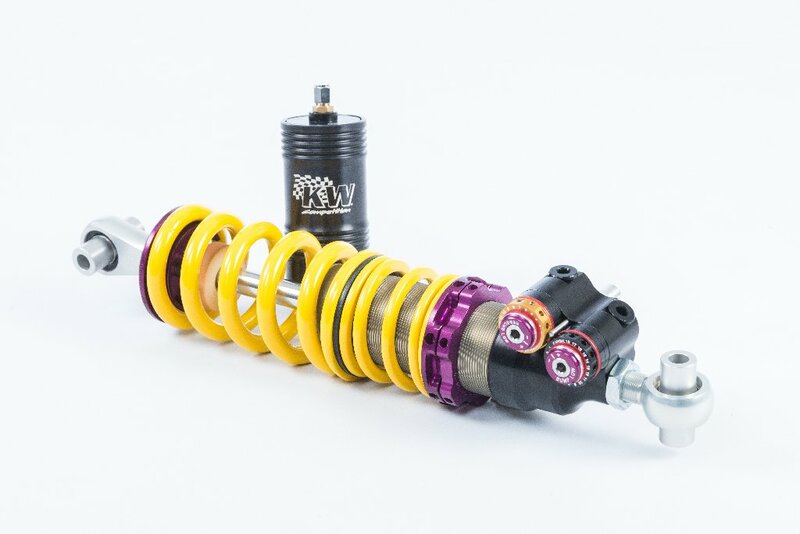 The KW Variant 4 coilover kit with its 3-way damper adjustment is available for more and more sports cars and super sports cars. 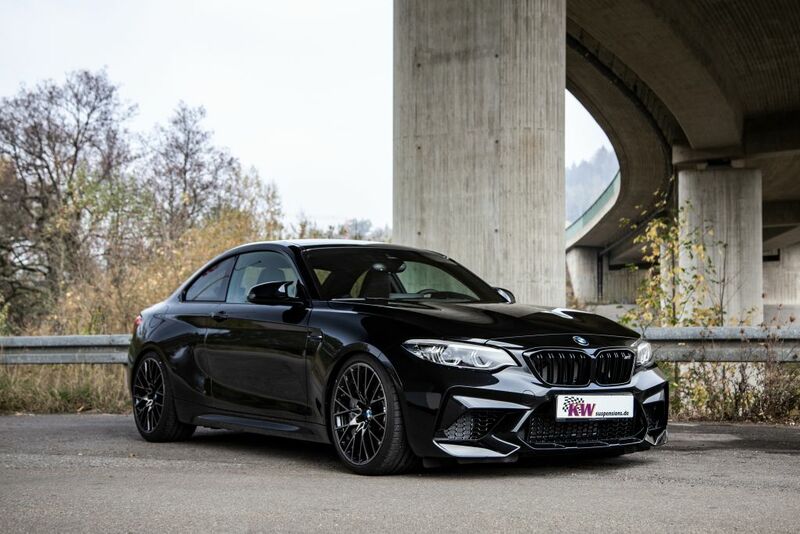 Just recently, this street performance suspension was released for the new BMW M2 Competition. 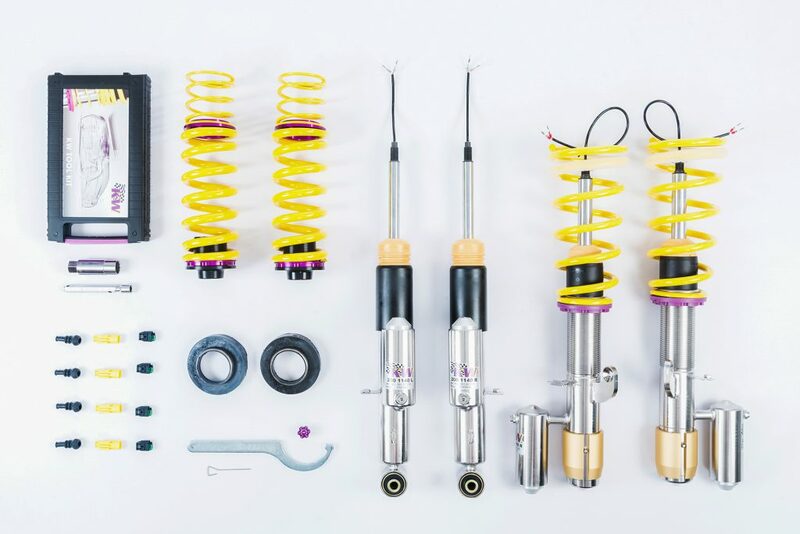 For cars with an adaptive damper control system, KW also offers coilover springs which are individually adjustable in height as well as electronic controllable KW DDC coilover kits, which are compatible with the different systems or available for models without damper control. 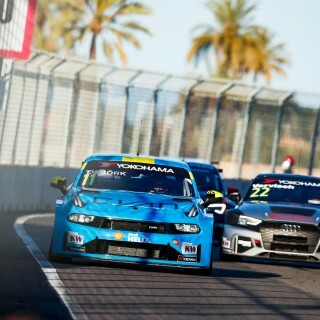 A highlight for the exhibition visitors will be the KW- and ST- brand ambassadors Sidney Hoffmann and Ken Block making appearances at the KW automotive Group booths. 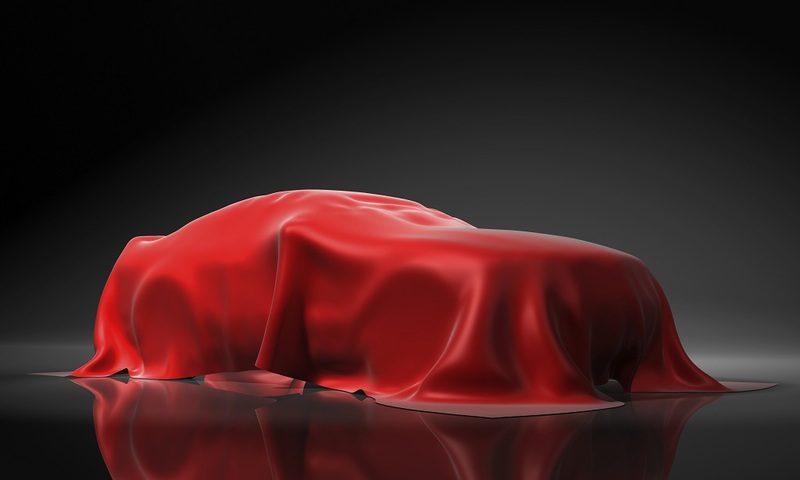 This year’s motor sport season was one of the most successful for the suspensions manufacturer. In addition to countless class victories, the KW motor sport customers won numerous Championships on the endurance track, touring car championships, drift battles, stage rallies and hill climb races. 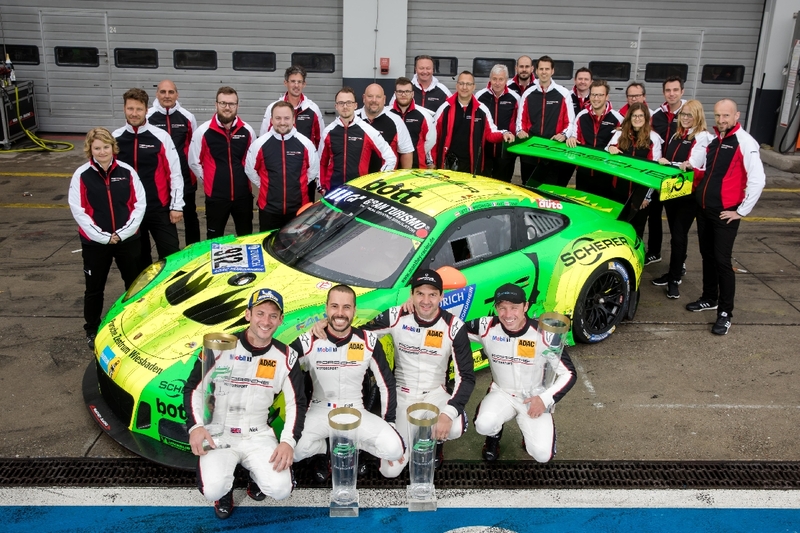 One of the biggest successes was the overall victory of KW customer Manthey Racing at the ADAC Zurich 24h race Nürburgring. At this long distance classic, KW celebrated 16 out of 24 class victories with its customers. 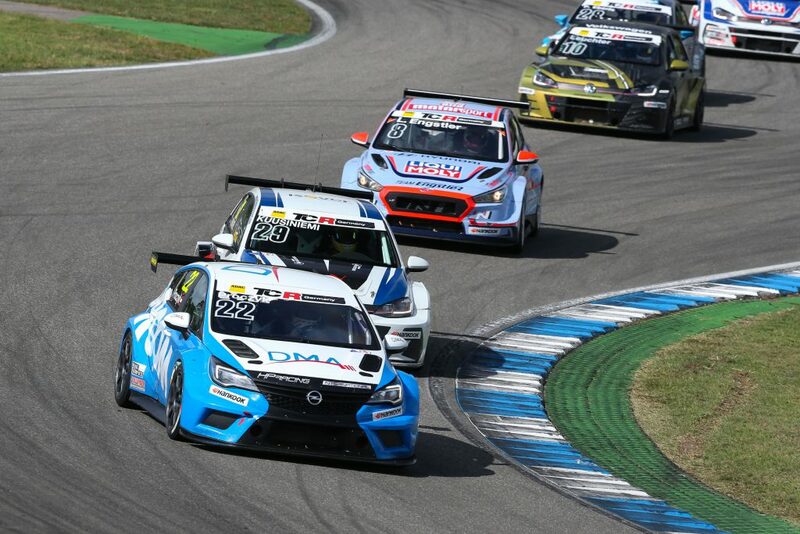 Even just on the Nordschleife, for a long time, the suspension manufacturer equips more than half of the starting field with KW Competition suspensions. 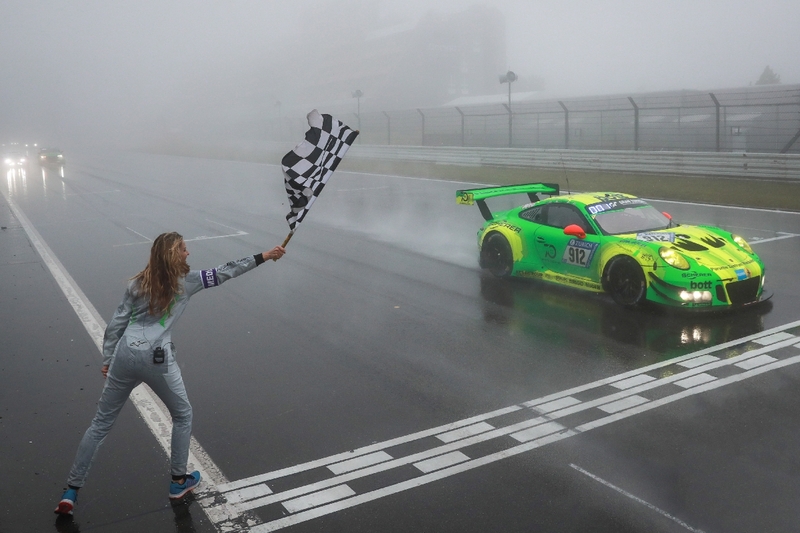 Furthermore, KW celebrates with the two drivers Mathieu Jaminet and Robert Renauer in the Herberth Motorsport Porsche 911 GT3 R also the victory of the ADAC GT Masters as well as the HP Racing International race car driver Harald Poroczyk winning the ADAC TCR Germany. 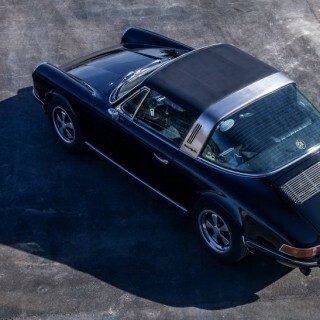 During the Essen Motor Show, KW will award the most successful racing teams of the Nordschleife. For the KW Sports trophy, not the spear head of the fast GR3-racing cars is in the limelight, but the little “underdogs” and “weekend warriors”. 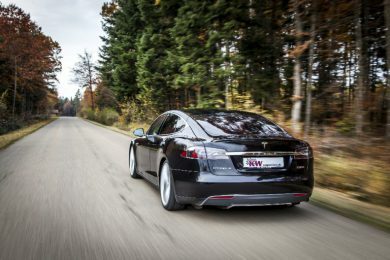 The wide KW Competition racing program, for example, includes 4-way, 3-way, and 2-way performance-adjustable racing dampers. 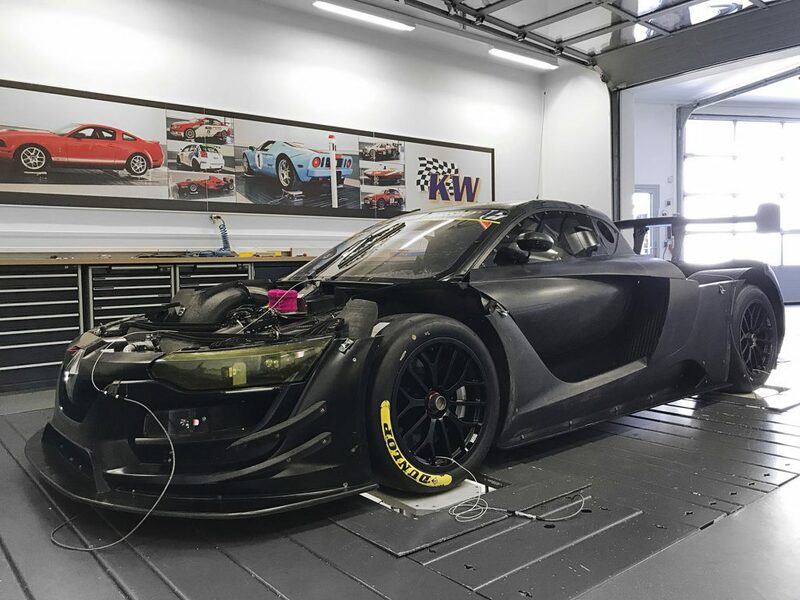 Here, the manufacturer produces the vehicle-specific motor sport dampers and complete suspension kits as homologated series developments for numerous GT3-, GT4-, TCR- and Cup-vehicles or even as individual production for different race cars. 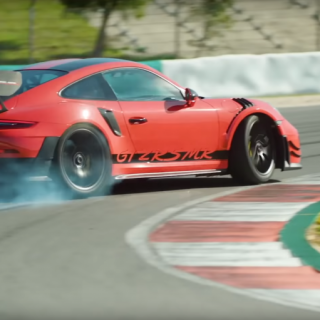 All KW customers benefit from these developments in motor sport, as the suspension manufacturer uses its racing engagement for a lasting technology transfer for its suspension products, proven by the new record on the Nordschleife of 6:40.33 minutes in the street legal Porsche 911 GT2 RS MR.
For a while, KW suspensions under the roof of the KW automotive group also offers different coilovers for electronic cars. 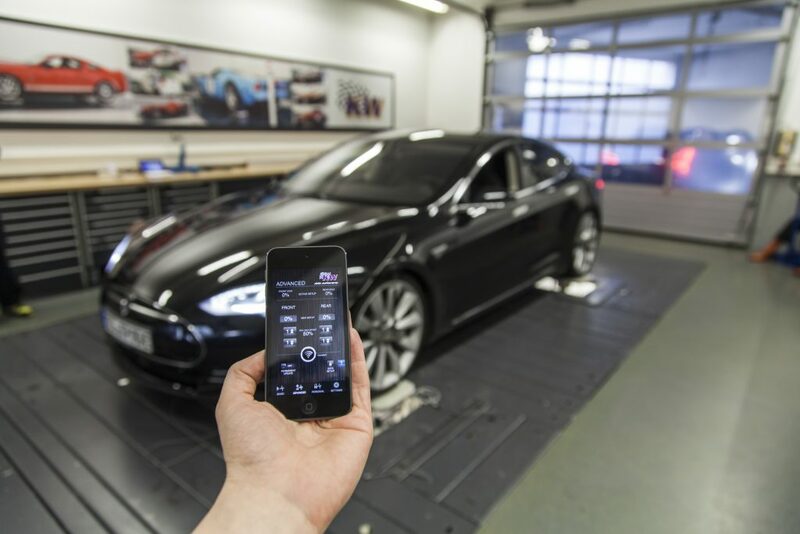 For example, KW has developed an adaptive suspension kit with smartphone app control and hydraulic lift system for the Tesla Model S.
At the Essen Motor Show, KW will show (in hall 3 stand B43) the first Tesla Model 3 with a KW coilover kit Variant 3 that is separately adjustable in rebound and compression damping stage. 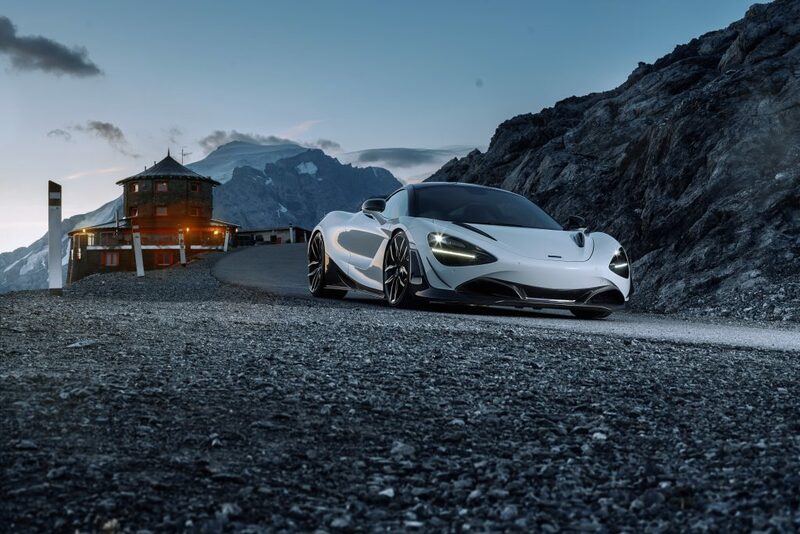 Besides the electrified compact model, KW in cooperation with the refiner Novitec also shows a McLaren 720S. The super sports car equipped with aerodynamic components made of light carbon fiber has up to 806 hp and was lowered with KW suspension springs that are adjustable in height. 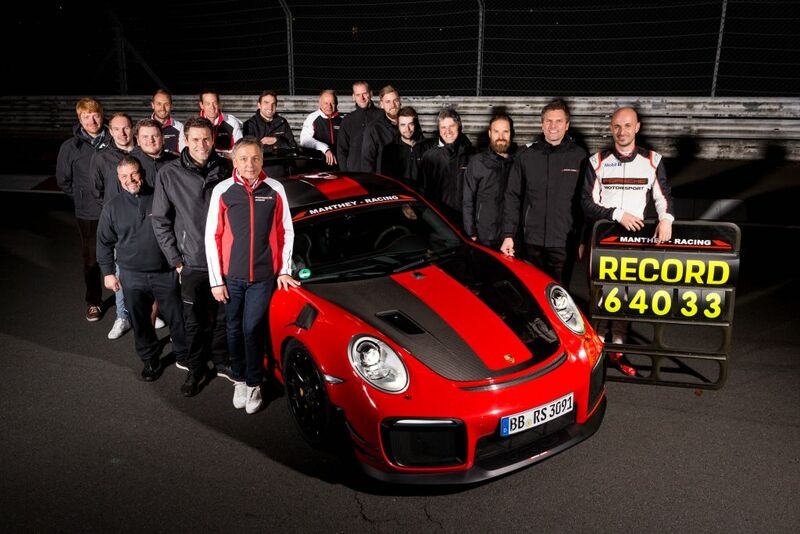 The successful Nordschleife- and motorsport competence of KW is underpinned by its many years of cooperation with Manthey Racing and in Essen, the new Porsche 911 GT3 Cup MR (991.2) will even be presented. 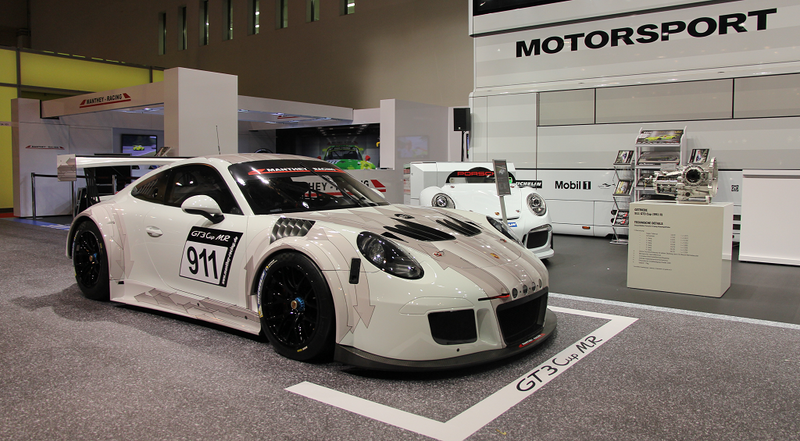 Manthey combines for this racing car the best of the Porsche Model 911 GT3 R and 911 GT3 Cup and equips the bolide, that was developed for customer motor sport, with KW suspension technology. 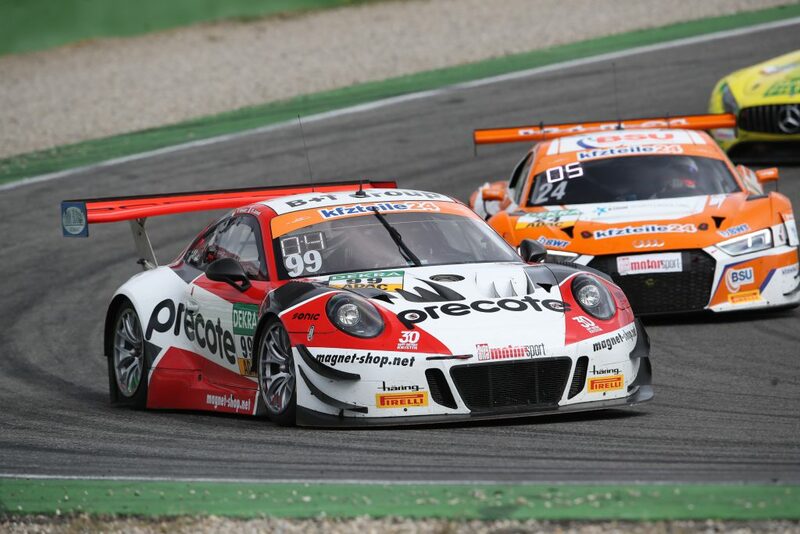 In the VLN and the ADAC Zurich 24-hour race Nürburgring, the Porsche starts in the SP7-class. 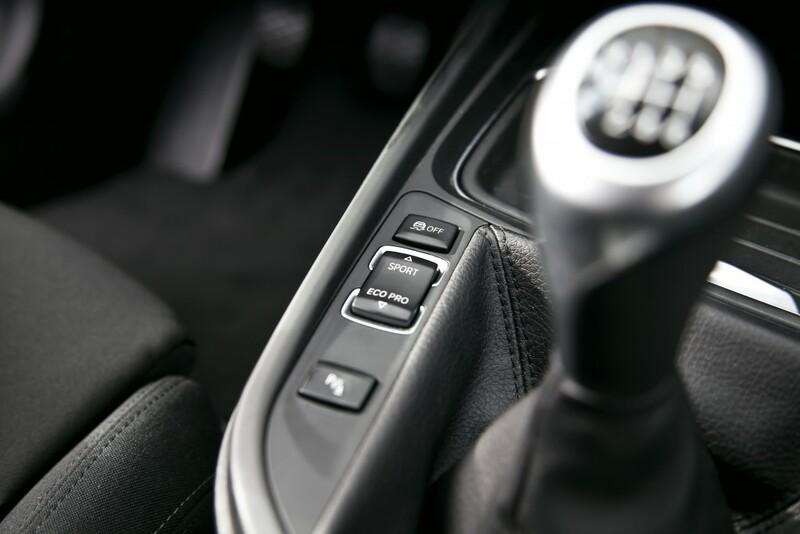 ST suspensions t brand also „ benefits from the flexible suspension manufacturing of the KW automotive Group. 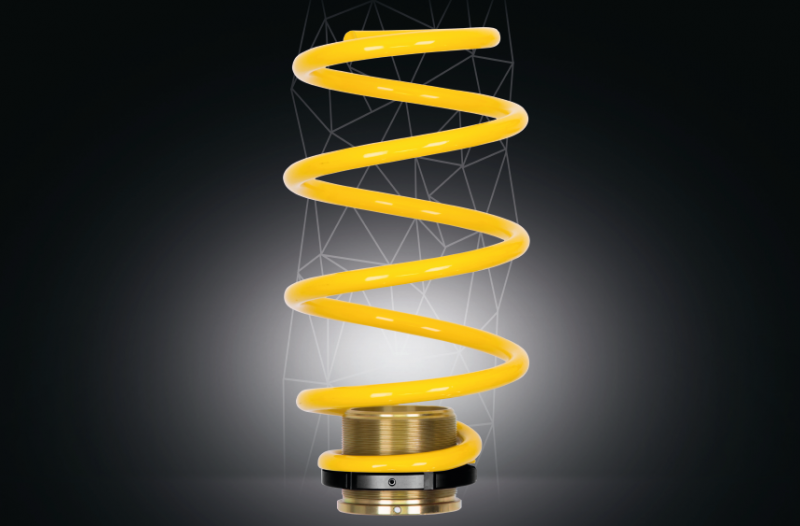 Since the beginning of 2014, the suspension manufacturer sells the ST suspensions components worldwide, like ST coilovers, ST sport suspensions, ST wheel spacers, ST springs, ST anti-sway bars and ST spring distance kits. 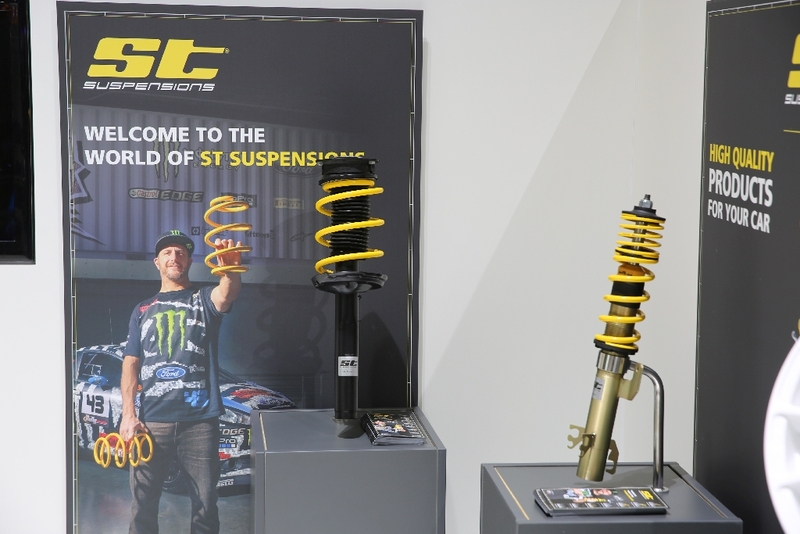 At the Essen Motor Show, ST will introduce its new coilover springs. 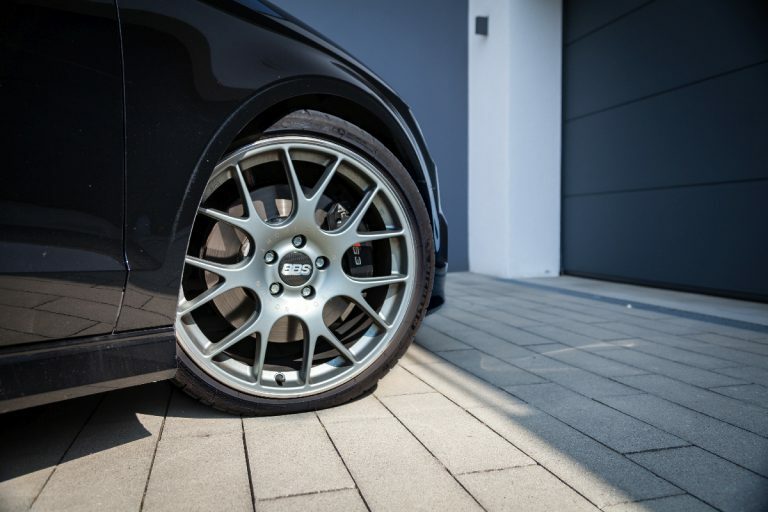 The springs with individual height-adjustment will be available for numerous vehicle models like the Audi A4, Audi S3, BMW M2, Dodge Charger, Mercedes-Benz C-Class and VW Golf GTI on December 1st 2018. 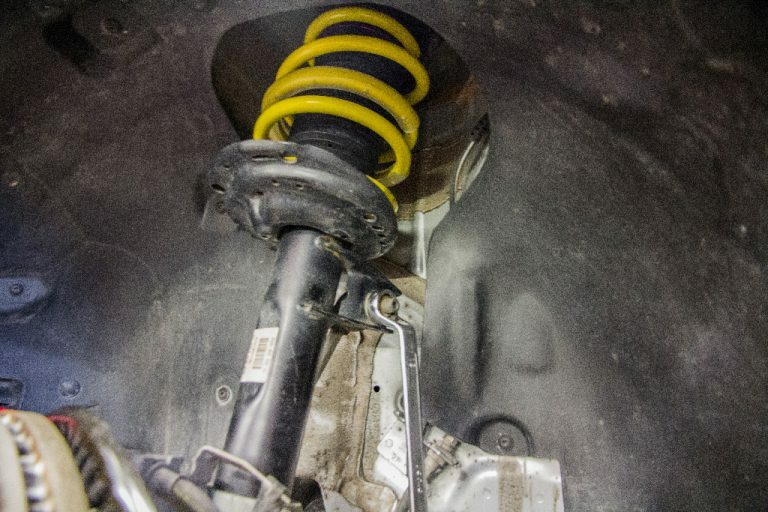 A continuous lowering in combination with the standard dampers can be selected due to the installation of the ST coilover springs. 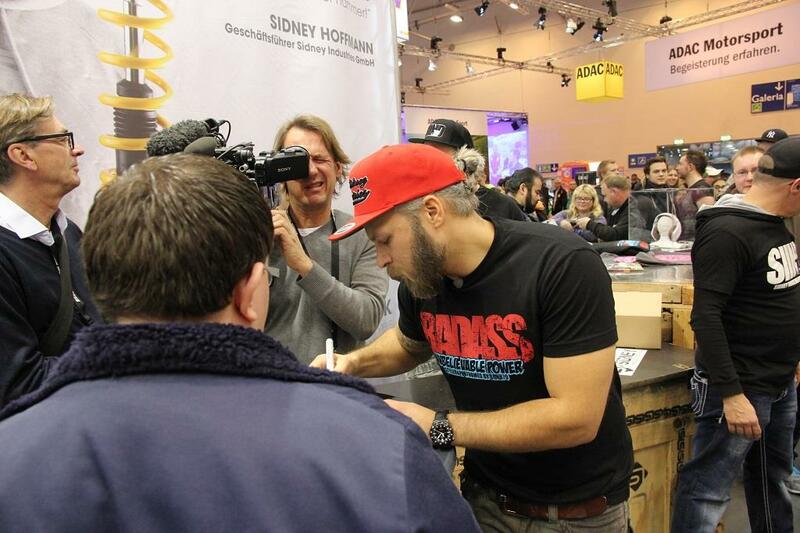 Full program with Sidney Hoffmann and Ken Block at the Essen Motor Show. On the first exhibition Saturday, December 1st and 2nd from 2:00 to 3:00 pm at the exhibition stand (hall 3 stand B43) KW will invite to an autograph session with Sidney Hoffmann; on Tuesday, December 4th from 12:00 to 1:00 pm and on Wednesday, December 5th from 2:00 to 3:00 pm the ST suspensions brand ambassador Ken Block will be on site for his fans at the ST exhibition stand (hall 3 stand B41). On December 8th and 9th 2018, Sidney Hoffmann will give autographs again for the exhibition final at the KW booth from 2:00 – 3:00 pm each day.